Follow Margaret's Essays at Flagstaff Live! Margaret Erhart earned an M.F.A. in Creative Writing from the University of Iowa Writers’ Workshop. She is the author of five novels and many essays and articles. 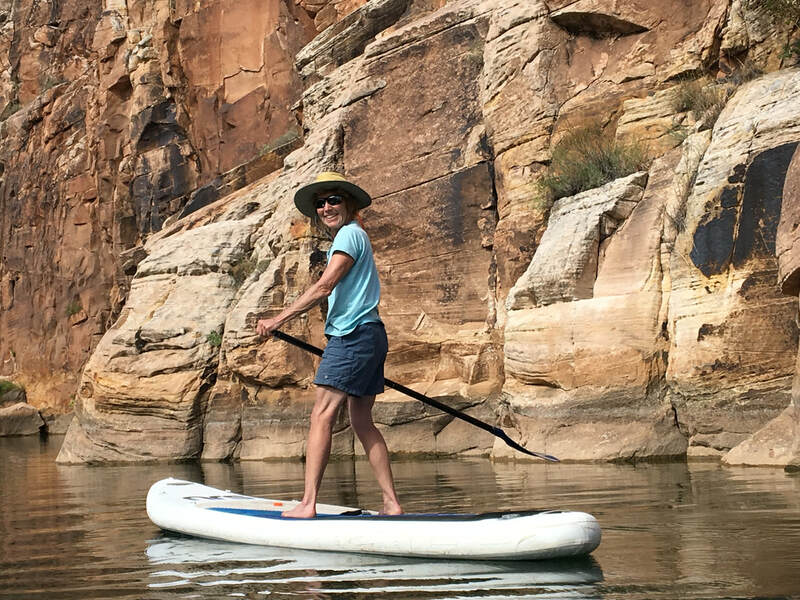 Her work has appeared in the New York Times, the Christian Science Monitor, the Best American Spiritual Writing 2005, and most recently in Northern Arizona’s Mountain Living Magazine and Flagstaff Live!. Her commentaries have aired on NPR. Her fourth novel, Crossing Bully Creek, won the Milkweed National Fiction Prize. Her fifth, The Butterflies of Grand Canyon, was a finalist for an Amazon Breakthrough Novel Award. She has taught poetry to first-graders in Tuba City, and fiction to college students. She lives and works in Flagstaff, Arizona.